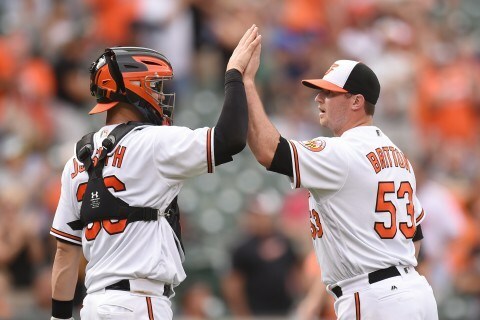 In his first move of the July trade deadline, Brian Cashman has opted to improve on the lack of left handed arms in the bullpen by acquiring Zach Britton from the Orioles, as confirmed by Jon Heyman. The Orioles will receive RHP Dillon Tate, LHP Josh Rogers, and RP Cody Carroll in exchange for Britton. 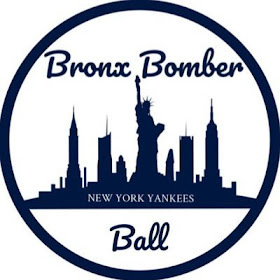 Britton will be an immediate presence in the late innings for the Yankees and provide the bullpen with another weapon to dismantle opposing offenses. Zach Britton has pitched to a 3.45 ERA in 16 relief appearances since returning from the DL this season. 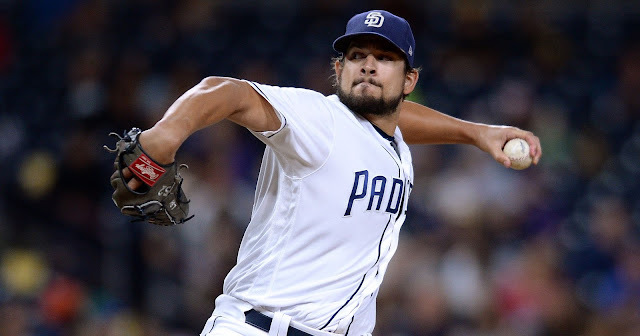 In 2016, Britton had one of the best relief pitching seasons in modern history, pitching to a 0.54 ERA with a league leading 47 saves in 69 relief appearances. Britton boasts a diving sinker which can hit speeds of up to the high 90s. 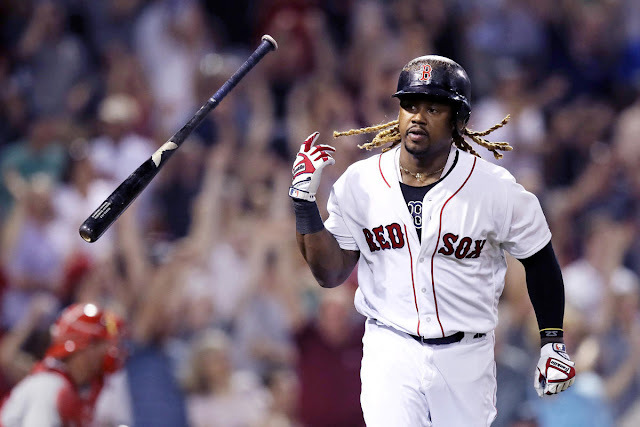 The Yankees had been linked to him over the past few days, along with AL rivals the Houston Astros, Boston Red Sox, and the Cleveland Indians, but the Yankees became frontrunners this evening. Baltimore and New York had been linked in Machado trade talks around the All-Star Break before he was ultimately shipped to Los Angeles. Josh Rogers has pitched adequately for Triple A Scranton this season with a 3.95 ERA in 19 starts. Rogers isn't among the Yankees' top 30 prospects, and would've likely lost on a roster spot anyways this offseason, due to the 40 man roster crunch, so his loss is nothing major for the Yankees. Cody Carroll has been a reliever and closer for Triple A Scranton this season and has been stellar for them. Carroll has appeared 32 times this season and his pitched to a 2.38 ERA with nine saves on this season. Carroll is the Yankees' 15th ranked prospect according to MLB.com, so he's a decent piece with which the Yankees are parting ways, but, like Rogers, he likely wouldn't have found a roster spot due to the 40 man roster crunch.